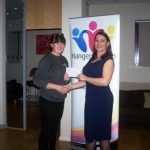 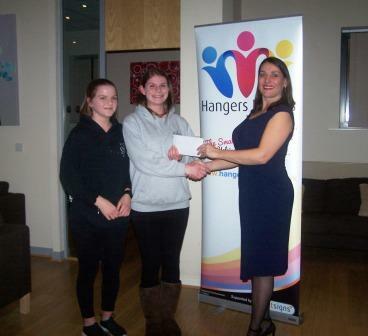 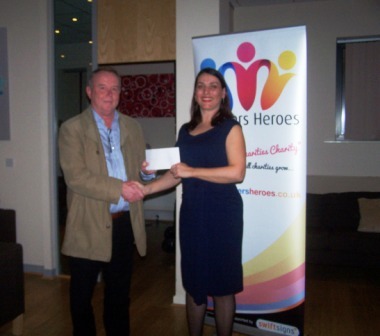 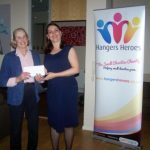 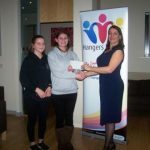 Yesterday evening we held our cheque presentation, this is the culmination of last years fundraising. 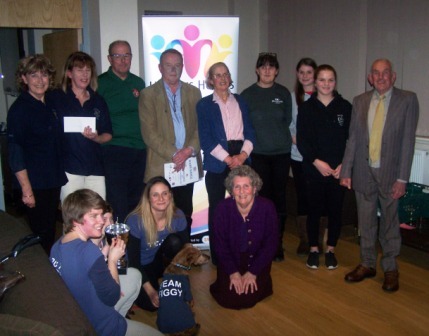 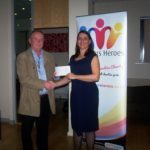 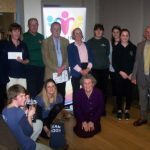 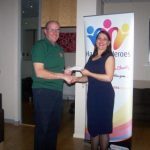 We were able to give out £12,000.00 between our beneficiaries – Stella Hayward riding for the disabled, Dorset Search and Rescue, Westfield Arts College, The Front Skate Park, Weymouth North Scout group and Friends of the M.V.Freedom. 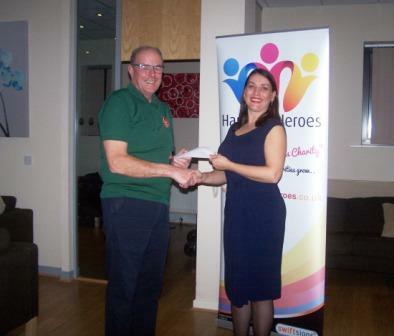 A big thank you to Tom of RiskSTOP for hosting and to Katy and her team for organising the lovely buffet. 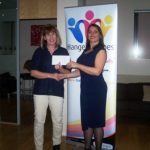 Bel one of our committee did a great job presenting the cheques to our chosen charities and cups to our Challenge highest fundraisers. 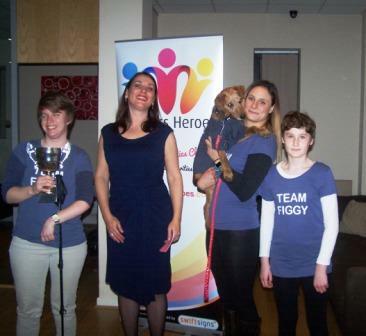 In particular team Figgy who raised over £1,000. 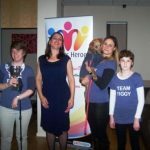 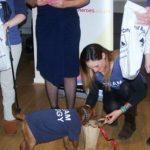 One member of their team was particularly popular Figgy the dog, who definitely appreciated their goody bag presented on the evening. 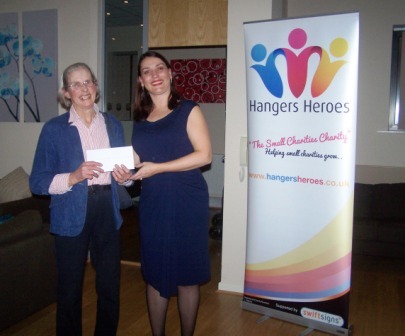 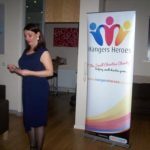 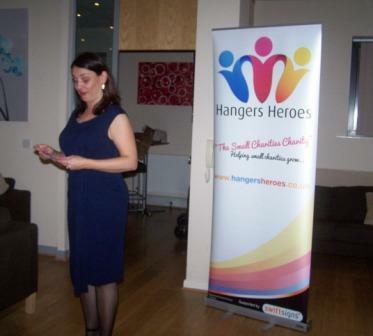 Finally all of us at Hangers Heroes would like to say a big thank you to all the local businesses and individuals who supported our events last year and continue to do so in the future without whom we would not be able support these fantastic local groups within our communities. 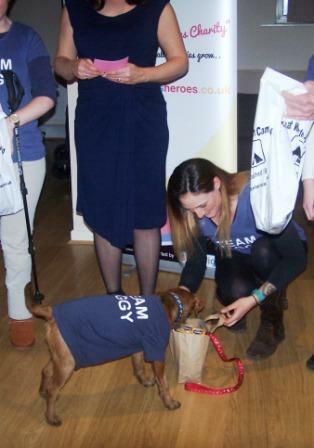 Figgy checking out their goody bag!